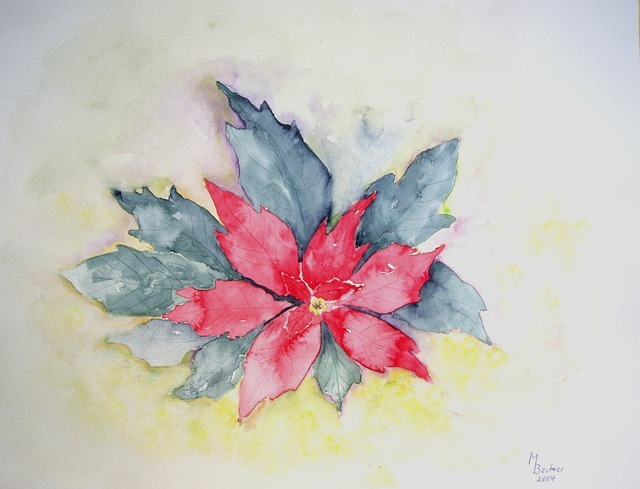 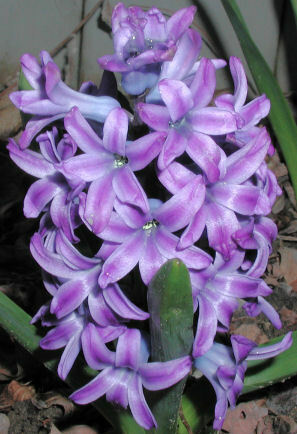 Eichhornia crassipes , commonly known as (common) water hyacinth , is an aquatic plant native to the Amazon basin , and is often a highly problematic invasive species outside its native range. 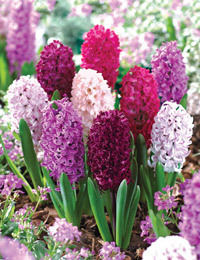 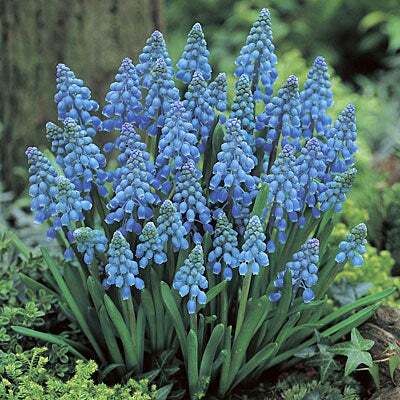 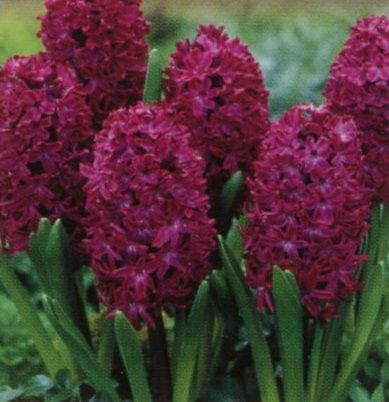 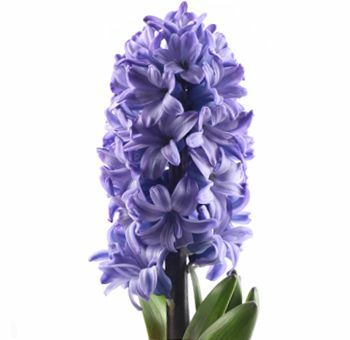 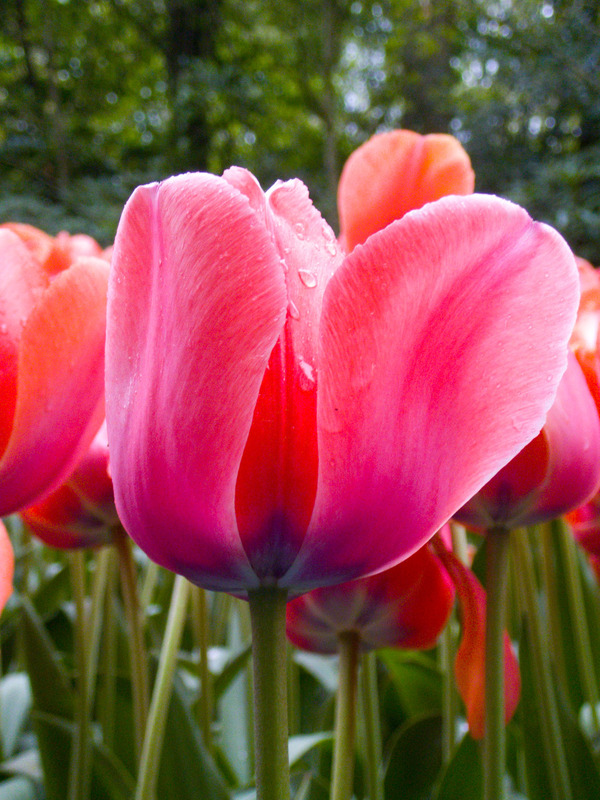 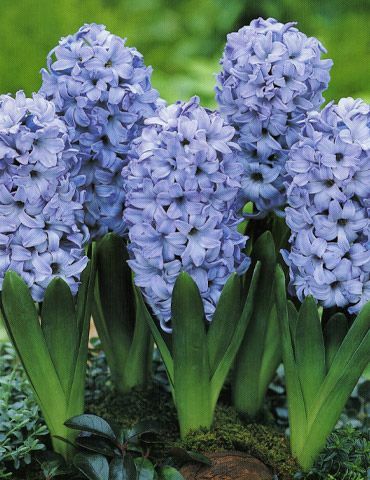 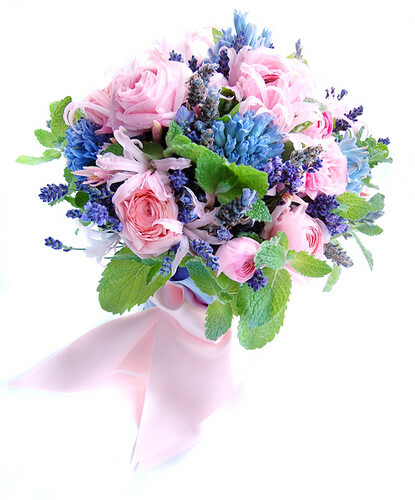 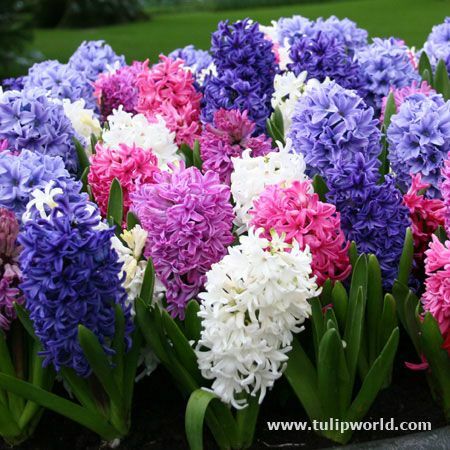 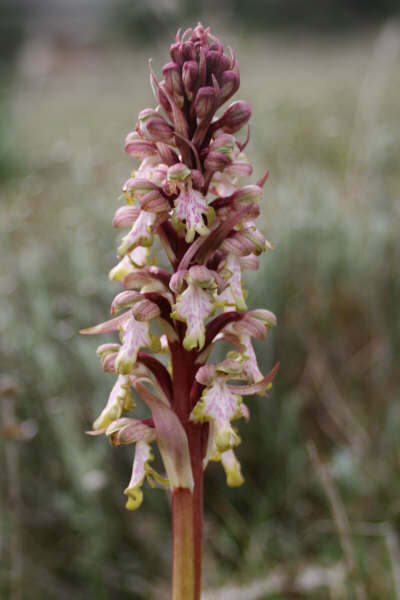 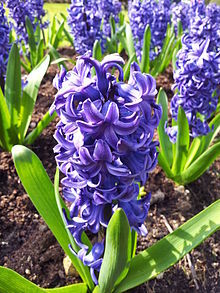 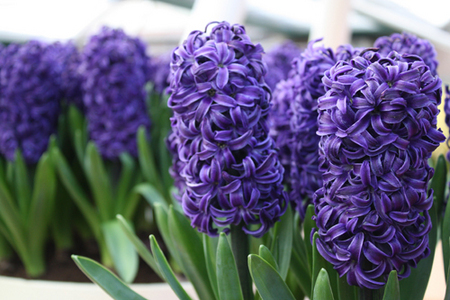 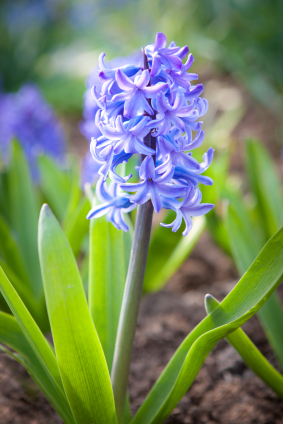 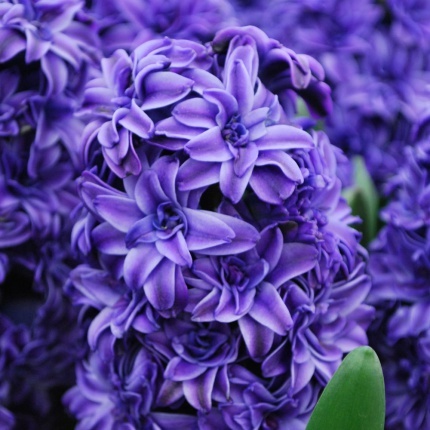 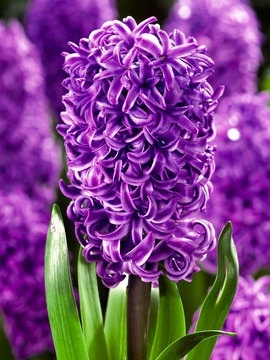 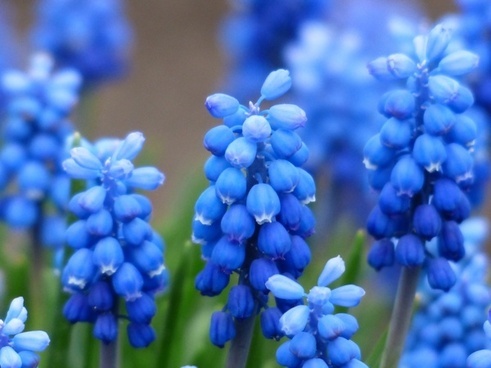 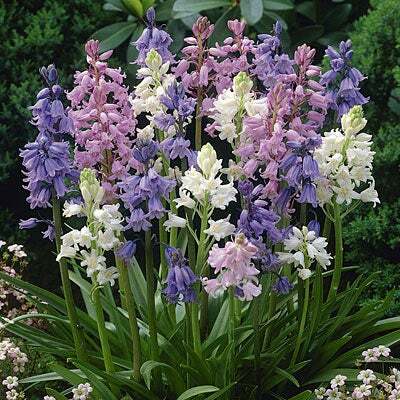 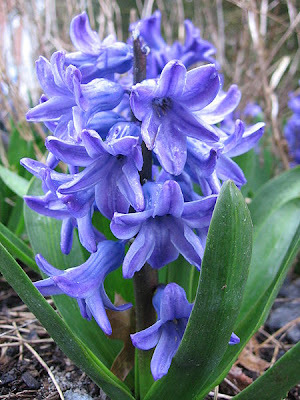 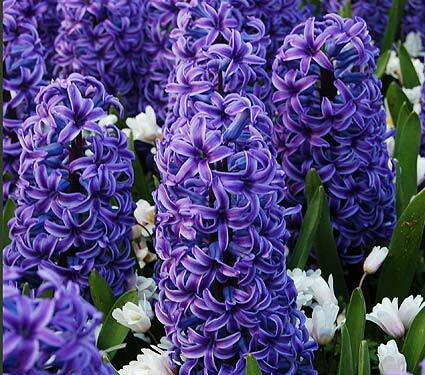 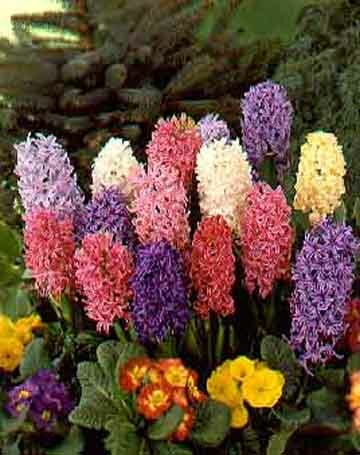 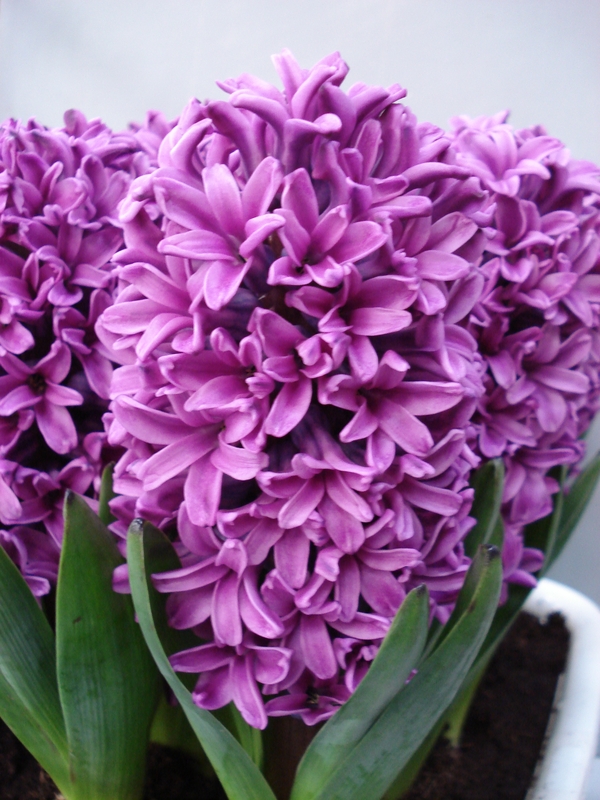 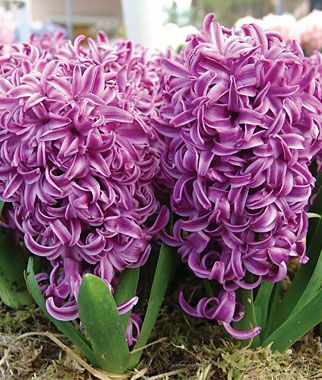 Hyacinth bulbs are planted in the fall and borne in spring. 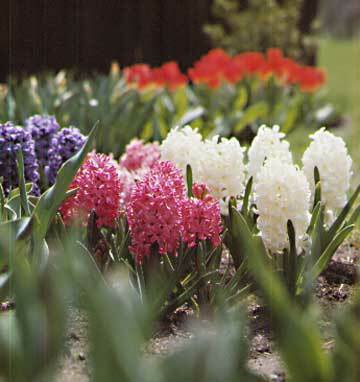 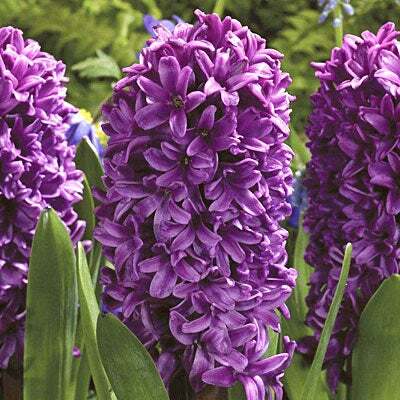 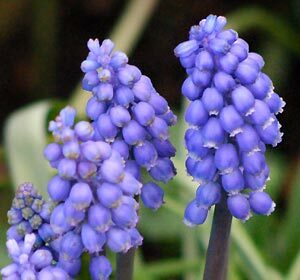 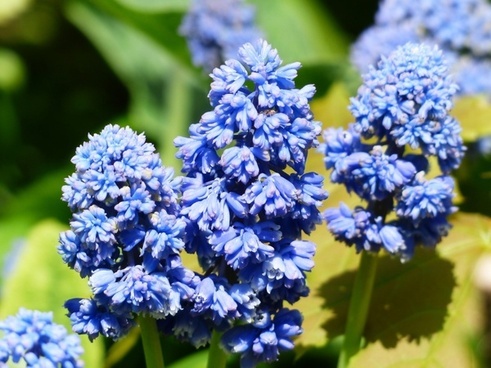 The Victorians revered hyacinths for their sweet, lingering fragrance, and carefully massed them in low beds, planting in rows of one color each.